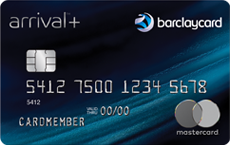 Only Credit Card that Rounds Up to the Nearest 10 Points on Every Purchase AND Provides 10% Points Back for the First 100,000 Points Redeemed Per Year. The Card and Offer will be available later this month, stay tuned for updates! discounted offer on their flight option from Newark to Tel Aviv! 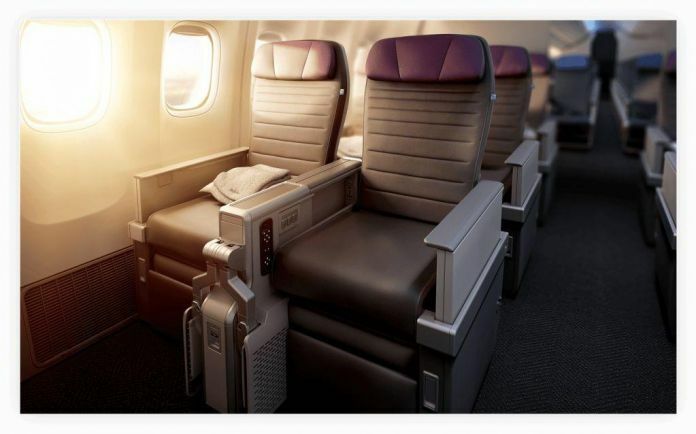 You can read about this new cabin feature and all the new routes HERE. off the online price) and are subject to availability. Capital One has announced their rewards program will now be transferable to 14 airlines. 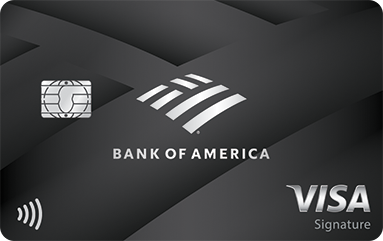 If you have a Capital One Venture Rewards Credit Card, you NOW have the option of transferring your Capital One miles to 14 airline partners. 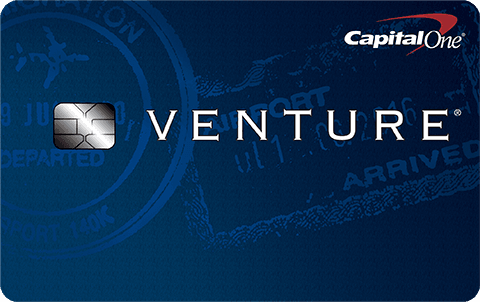 Capital One Venture Card (2nd one down) is offering a 50,000 miles sign-up bonus when you spend $5,000 in the first three months. There’s also an incredible limited-time bonus offer of up to 200,000 miles on the Capital One Spark Miles for Business card — 50,000 miles after you spend $5,000 in the first three months, and an additional 150,000 miles when your business spends $50,000 in the first six months. Click HERE for the Offer (top of the page). PEYD is pleased to inform you of breaking news. Capital One has announced that for the first time in their history, their rewards program will now be transferable to 12 airlines. If you have a Capital One Venture Rewards Credit Card, you will soon (some time in December) have the option of transferring your Capital One miles to 12 airline frequent flyer partners. Transferable points are the most valuable type of credit card points and thus raises the potential value of Capital One miles significantly, (although it is not known at this time what their ultimate redemption value will be). Stay tuned! 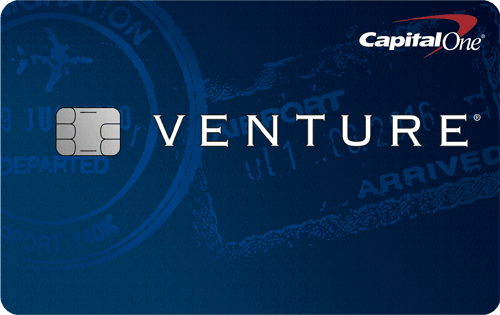 For a limited time, Capital One Venture Card is offering a 50% higher-than-normal sign-up bonus for new card applicants: 75,000 miles when you spend $5,000 in the first three months. There’s also an incredible limited-time bonus offer of up to 200,000 miles on the Capital One Spark Miles for Business card (the 5th one down from the top) — 50,000 miles after you spend $5,000 in the first three months, and an additional 150,000 miles when your business spends $50,000 in the first six months. The Capital One Venture earns 2x miles on everything, and 10x miles on hotels at Hotels.com (when you book and pay for stays through Hotels.com/Venture). within six months of opening the card. People often ask us – Which is the best credit card available? That’s like asking someone, “what’s the best car”? Well, it depends – for heavy commuting? For weekend fun? Hauling Cargo? Each business will have different needs, and that will determine which is the best card “FOR YOU”. Therefore the best way to determine which card works best for you and your business is to provide a breakdown of the offers and credit card options currently available, and to list those that we feel are the best options and the reasons why. 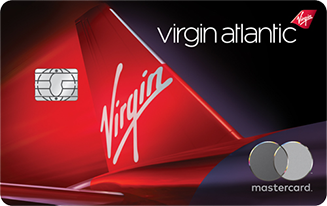 The card includes $200 in airline fee credits each calendar year, essentially rebating part of the annual fee, is used correctly. 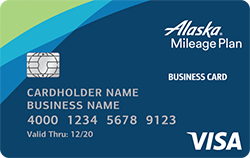 (And because the airline fee credit is valid each calendar year, not card-member year, you could qualify for the credit twice in your first 12 months of having the card). The card also earns 3x points per dollar on the first $150,000 your business spends on combined purchases each card-member year in several categories, including travel, shipping, internet/cable/phone, and advertising on social media sites or with search engines, such as Google Ads. 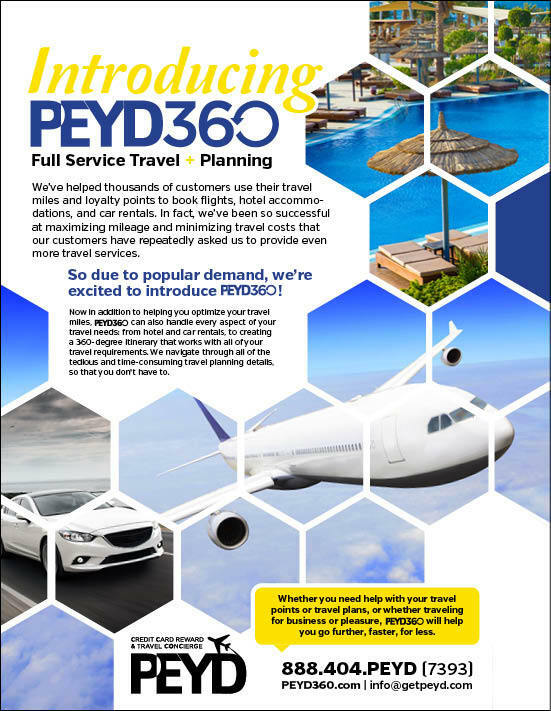 Need Airfare, Hotels, Tours or Travel Planning Services? 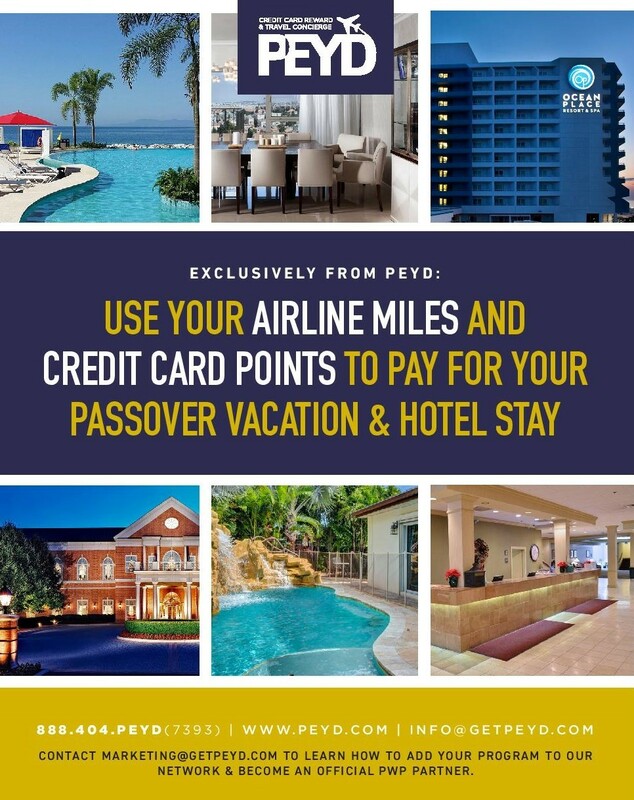 Ask about our Pay With Points Program where we can use your miles and points to book the flight and hotel you desire! For more information about our travel agency services, please contact us here. HOT OFFER ALERT – Earn 50,00 Membership Rewards Points with the new Amex Gold Card! 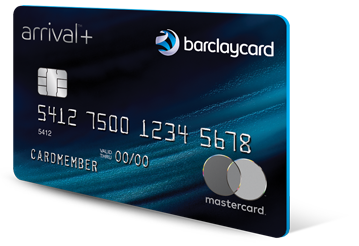 HOT OFFER ALERT – Earn 60,00 Bonus ThankYou Points with the Citi ThankYou Premier Card, plus the Annual Fee is Waived the first year! 1. AA Advantage Executive World Elite 75,000 Bonus Offer! Click HERE for the Offer (make sure to open the link incognito/private browser). 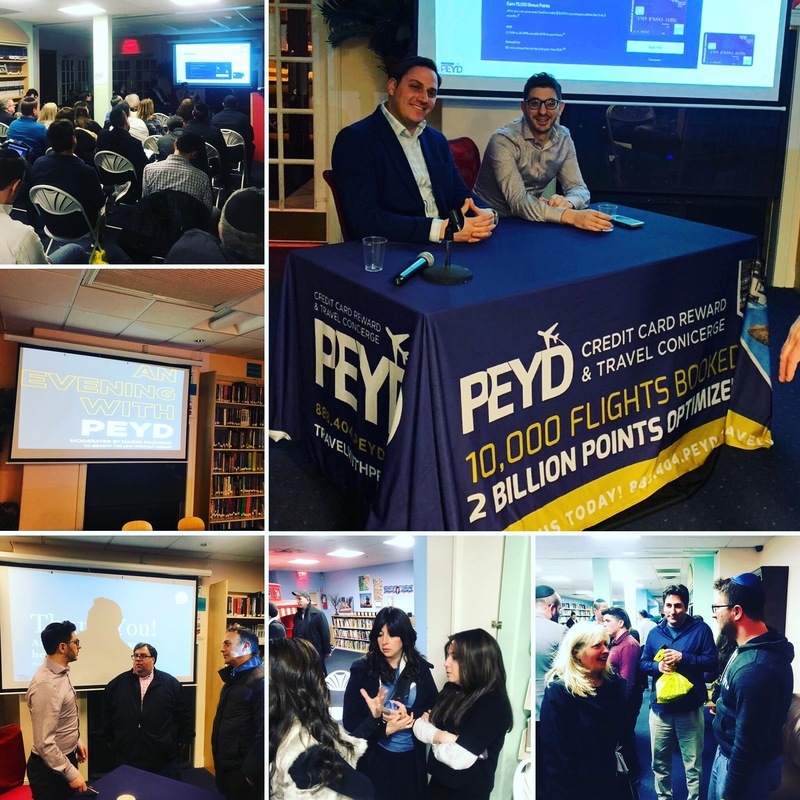 60k AA Miles (one purchase), 100,000 Marriott Points, United Airlines Gift to Israel, PEYD Speaks Hebrew! פדייתן עבור הערך המקסימלי, והגדלת הרווח לעסקים קטנים ותאגידים גדולים גם כן. United Airlines is giving Tel Aviv a new gift — more nonstop service. To honor the 20th anniversary of United’s flying from the United States to Tel Aviv, the Chicago-based carrier said today it will launch on May 22, 2019 a new route with nonstop service three times a week between United’s hub at Washington, D.C.’s Dulles International Airport (IAD) and Tel Aviv (TLV). The new route will mark the first-ever nonstop service between the nation’s capital and Tel Aviv, a major Israeli city that has evolved into an important destination for United. 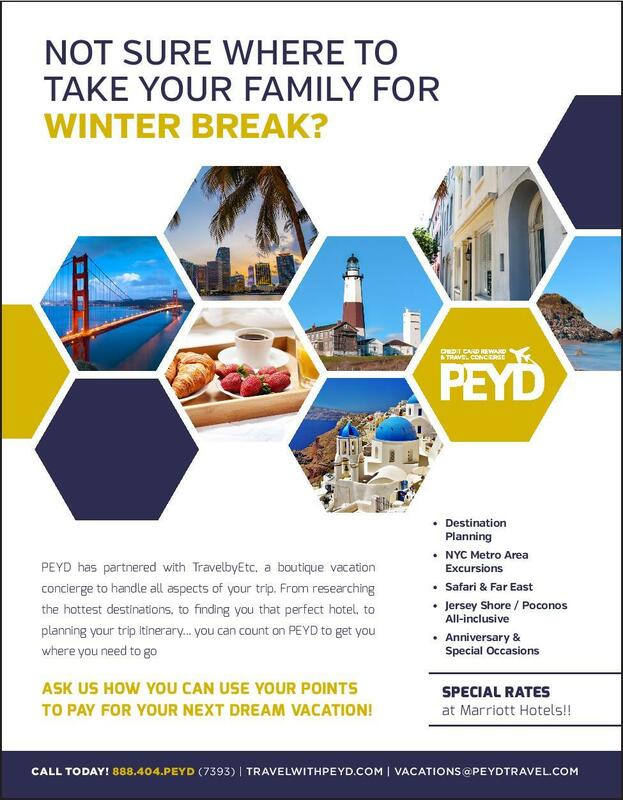 Click HERE to read the full article and click HERE to speak with a PEYD Travel representative to start planning your next trip to Israel! 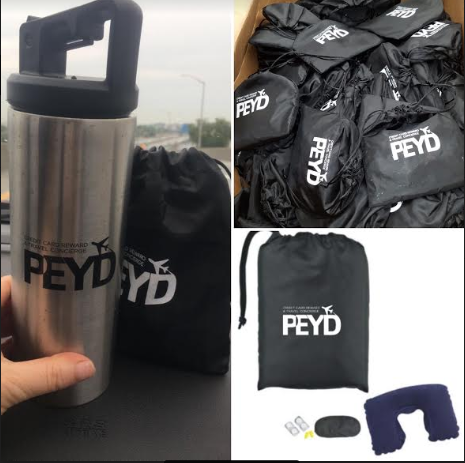 Congrats to Michael B. from LA for winning Two, Round-trip Airfare Tickets, and to Tziporah L. from Queens for winning a $100 Travel Certificate and PEYD Travel Swag! Introducing the LIMITED TIME AA Advantage Executive World Elite 75,000 Bonus Offer! 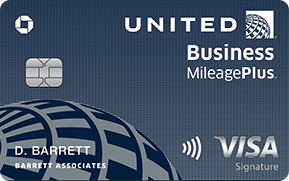 Earn up to 75,000 Bonus Points after you spend $7,500 within three months of account opening plus earn a Global Entry or TSA Pre Credit as well as Admirals Club Access! 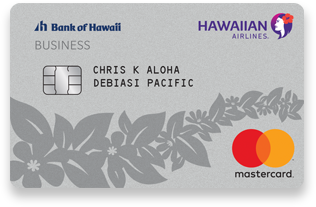 Introducing the NEW Rapid Rewards Priority Credit Card 65,000 Bonus Offer! Earn up to 40,000 Bonus Points after you spend $1,000 within three months of account opening plus earn an additional 25,000 Bonus Points after you spend $15,000 within your first year of opening the card. You can use these offers to earn the SouthWest Companion Pass, one of the best travel deals in the rewards industry! 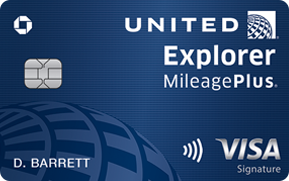 Introducing the Rapid Rewards Priority Credit Card 5,000 UPGRADE Offer! Introducing the LIMITED TIME Citi ThankYou Premier 60,000 Bonus Offer! Earn 60,000 Bonus Points when you spend $4,000 within three months. Click HERE for the Offer (make sure to clear cookies or try incognito). 1. Hyatt Visa Signature 60,000 Bonus Points Offer! Earn 40,000 Bonus Points when you spend $3,000 within 3 months and an additional 20,000 Miles after you spend a total of 6,000 within the first six months! Earn 10,000 Bonus Points when you spend $3,000 within 3 months and Double Points on up to $50,000 in Spending! Click HERE for the Offer (make sure to open the link using a private browser/incognito). 3. American Express Green Card 25,000 Bonus Points Offer! Earn 25,000 Bonus Points when you spend $1,000 within 3 months.